Always growing, always striving for more . . .
At Trelevate, people matter. And it’s our people that make up the culture and who we are. Caring for our employees and our community is our focus, all while giving back and making a difference in the lives of those around us.  You’ll find that Trelevate is a culture of fun-loving people, collaborating to achieve one common goal, helping businesses succeed. To ensure our clients meet their goals, Trelevate focuses on giving our employees the tools, education, and resources necessary to take businesses to new plateaus. 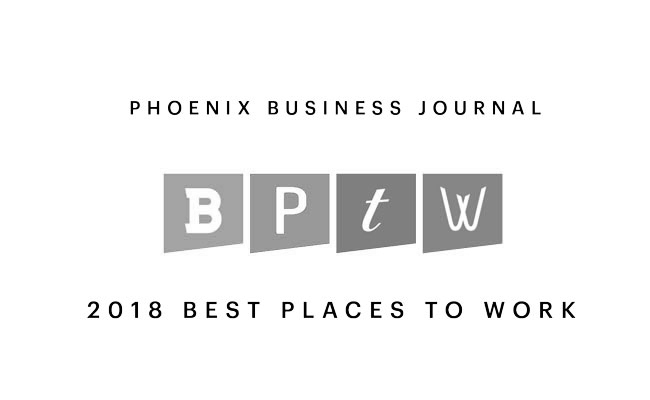 With this kind of support, it’s easy to see why Trelevate has been voted one of the top places to work year after year. Since our team is focused on educating and growing our employees’ skillset, we’re not as exclusive a club as you might have thought. Thinking about joining the winning team at Trelevate? We’d love to hear from you. Trelevate is proud of the leadership we’ve built over the years. 80% of management started out in the field and use that knowledge to help their team thrive. By recognizing and promoting those that work hard at Trelevate, we create a long-term investment in our team. We believe the knowledge and skills our leaders gained through the training program are important to the success of future employees.